After four hours of enthralling racing, the #46 Thiriet by TDS Racing Nissan-powered ORECA 05, driven by Pierre Thiriet, Mathias Beche and Ryo Hirakawa took its second victory of the 2016 season. It lead the #33 Eurasia Motorsport ORECA 05, with the driver line-up of Pu Junjin, Nico Pieter De Bruijn and Tristan Gommendy, over the line by over 51 seconds. The #38 G-Drive Racing Gibson 015S, driven by Simon Dolan, Harry Tincknell and Giedo van der Garde, finished on the final step of the podium in what was a disappointing and frustrating race for the current Teams Classification leaders. The #23 Panis Barthez Compétition Ligier JS P2, with TimothéBuret at the wheel, led the field from pole and was soon under pressure from the #38 G-Drive Racing Gibson 015S with Giedo van der Garde driving. 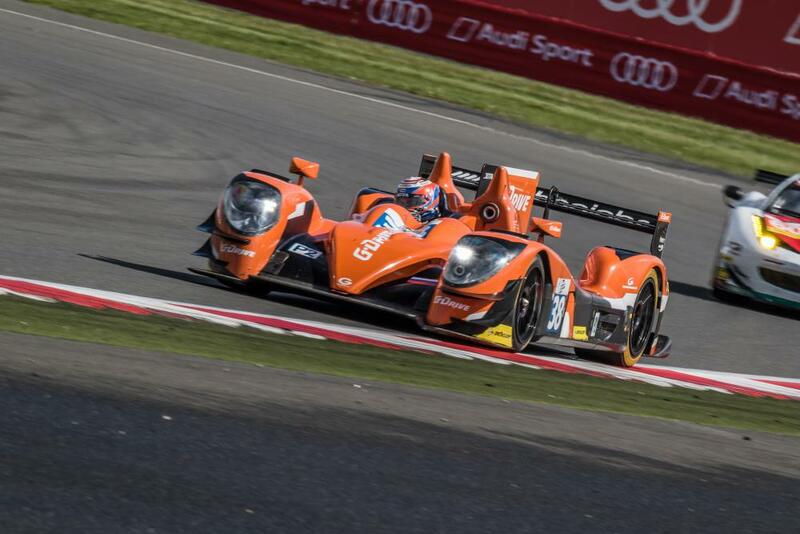 The #38 car had to pit early for a slow puncture and the #33 Eurasia Motorsport ORECA consolidated its second place. Buret had contact with the #66 JMW Motorsport Ferrari F458 Italia after 27 laps and the #33 Eurasia Motorsport ORECA, the #21 Dragonspeed ORECA and the #46 Thiriet by TDS Racing entry moved past. The #23 Panis Barthez Compétition Ligier was then penalised for issues at the start of the race and also went off the track at Turn 6, compounding the frustration for a team that had started the race with two pole positions. 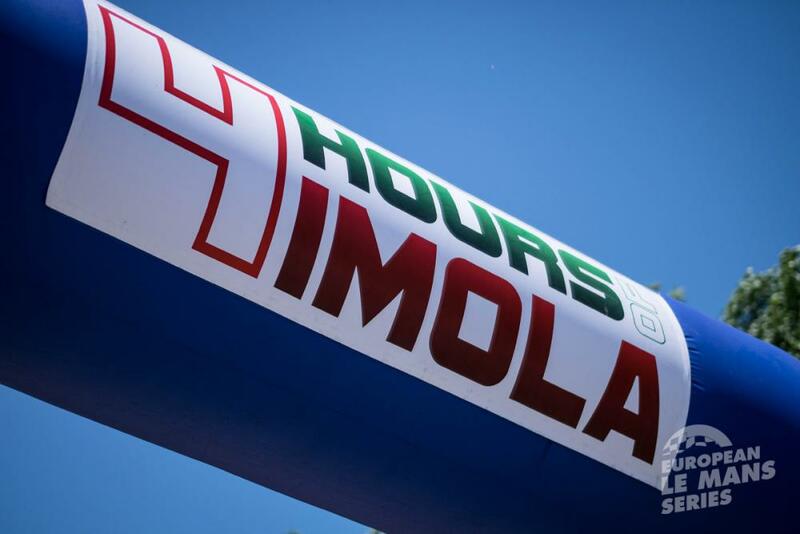 After driver changes had worked themselves through, the #46 Thiriet by TDS Racing ORECA, with Ryo Hirakawa now at the wheel, held the lead ahead of the #32 SMP Racing BR 01 driven by Stefano Coletti. Simon Dolan, in the #38 G-Drive Racing Gibson was fourth. Hirakawa held the lead and after the next round of pit stops and driver changes, Mathias Beche stayed at the front in the #46 Thiriet by TDS entry with the #33 Eurasia Motorsport ORECA in second with De Bruijn driving. 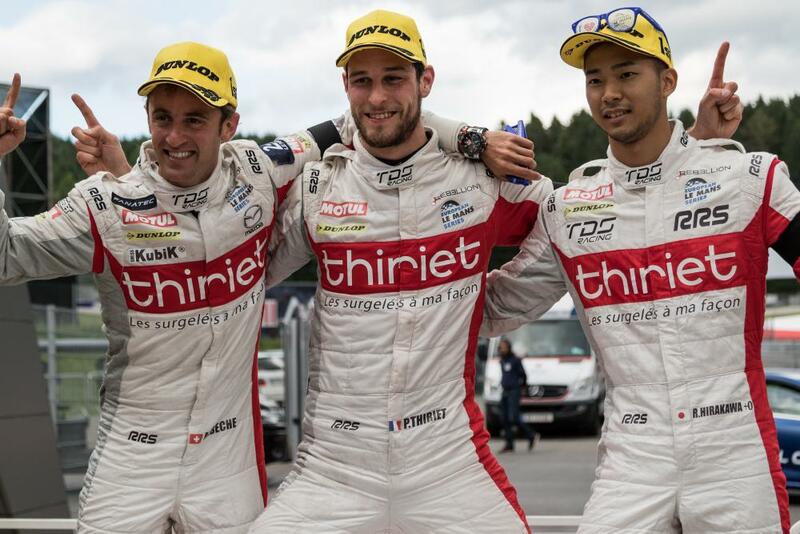 Harry Tincknell took over the #38 G-Drive car and caught and passed the #32 SMP Racing BR01 for third place. Tincknell, reknowned as a hard-charging finisher, then set about chasing the #33 Eurasia Motorsport ORECA but, after a stop for fuel, the #38 car was involved in a collision with the #29 Pegasus Racing Morgan with Rémy Striebig driving. Damage to the #38 car meant that Tincknell had to pit for a change of front bodywork. After exiting the pits, it became clear that the #38 car had a handling problem and although Tincknell could lap at a respectable pace, he could not challenge again for the lead. After a brief Full Course Yellow to allow the #40 Krohn Racing Ligier to be recovered from the gravel after a spin, Thiriet crossed the line to take the victory in the #46 Thiriet by TDAS Racing ORECA 05, with 51.6 second advantage over the #33 Eurasia Motorsport ORECA with Gommendy driving. Tincknell brought the unfortunate #38 Gibson home for a hard-fought third place. In LMP3 Dino Lunardi brought the #19 Duqueine Engineering Ligier JS P3 home to take the class victory, ahead of the Teams Classification-leading #2 United Autosports entry with Christian England at the wheel. Third across the line was the #6 360 Racing entry with Ross Kaiser driving. After the race, however, the #19 car was handed a four second penalty for a pit-stop infringement which elevated the #2 car to first place. In LMGTE Ferrari took all three podium positions. The #66 JMW Motorsport Ferrari F458 Italia, driven by Robert Smith, Rory Butcher and Andrea Bertolini took the class victory, ahead, of the #51 AF Corse entry driven by Piergiuseppe Perazzini, Marco Cioci and Rui Aguas. Completing the podium positions was the #56 AT Racing F458 Italia driven by Alexander Talkanitsa Sr and Jr and Alessandro Pier Guidi. In the LMP2 Teams Classification the G-Drive Racing still lead on 58 points with the #46 Thiriet by TDS entry chasing hard on 51 points. Third in the classification is the #32 SMP Racing entry on 42 points. With its third consecutive victory, the #2 United Autosports entry now has a commanding lead in the LMP3 Teams Classification with a maximum 75 points. The #19 Duqueine Engineering entry sits in second place on 42 points with the #6 360 Racing entry 14 points behind in third. The LMGTE Teams Classification is extremely close with the #99 Aston Martin Racing entry losing its lead to the #56 AT Racing Ferrari F458 Italia by a single point, the #56 car now having 48 points. Completing the top three after its victory at Red Bull Ring is the #66 JMW Motorsport Ferrari F458 Italia on 43 points. 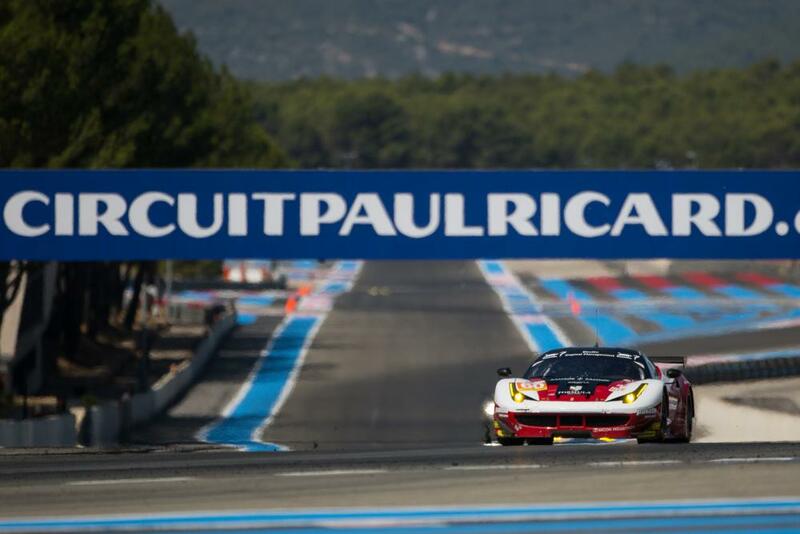 The fourth round of the 2016 European Le Mans Series will take place at Le Castellet on August 28.